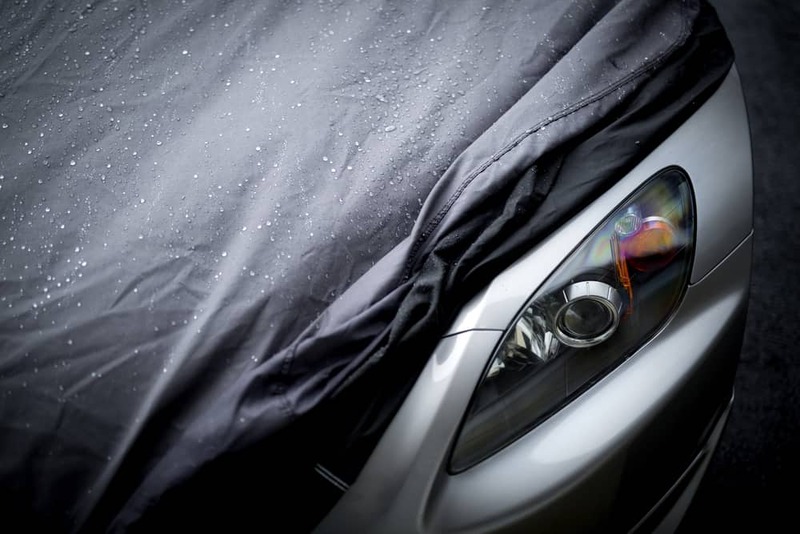 If you’re planning on putting a car away in self-storage for the winter, you should make sure to do some preparations and maintenance. This will ensure that your car is ready to go when you pull it out of storage. Today in the Affordable Family Storage blog, we provide you some tips to get your car ready for self-storage. The last thing you want to do is pull a dirty car out of self-storage. Make sure you give it a thorough cleaning, both on the inside and the outside. Make sure to give the outside a wash, and maybe even a wax. Vacuum and clean out all the trash from the inside. You might want to consider getting a cover for your car too. Fill your gas tank with fresh fuel and put stabilizer in it. This will prevent the fuel from degrading over the winter. Filling the gas tank to the top also helps to prevent rust and moisture from getting in. You’ll want to unhook your battery when putting your car in self-storage. Ideally, you’ll want to connect it to a battery tender over the duration of winter or however long you’re planning on keeping your vehicle in storage. Check your tire pressure before putting your vehicle in self-storage. Make sure you inflate them to the optimum tire pressure to ensure their longevity throughout the self-storage period. Putting your car up on a jack helps even more, by removing the pressure on your tires. Although the above steps are all still recommended when putting your car in self-storage, you can keep it in a lot better shape with less maintenance if you keep your car in climate-controlled storage. Affordable Family Storage offers these climate-controlled units that will maintain a constant temperature and keep humidity regulated. This way your car is kept in better conditions. You can’t choose a better self-storage facility than Affordable Family Storage. You can store your car, motorcycle, boat, furniture, and much more in one of our quality self-storage units. If you’re not sure what kind of storage unit you need, just use our storage calculator or call to speak with a member of our staff. For more information, or to start the process of renting a storage unit with us, contact us today. We’re happy to help you and answer any questions you may have.